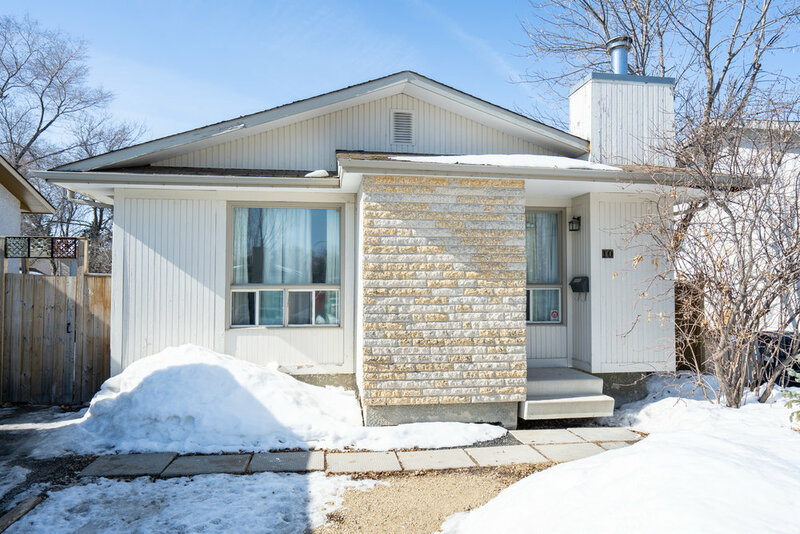 Welcome to your new lovely home in a quiet community and only a few minutes drive to the University of Manitoba. This freshly painted bungalow is bright, move-in ready, and available for immediate possession. It features an open concept floor plan with a new large island and new countertops in the kitchen plus a new fridge and hood fan. The main level has laminate floors throughout and consists of three good sized bedrooms, and a 4-piece bath accessible from the master bedroom. 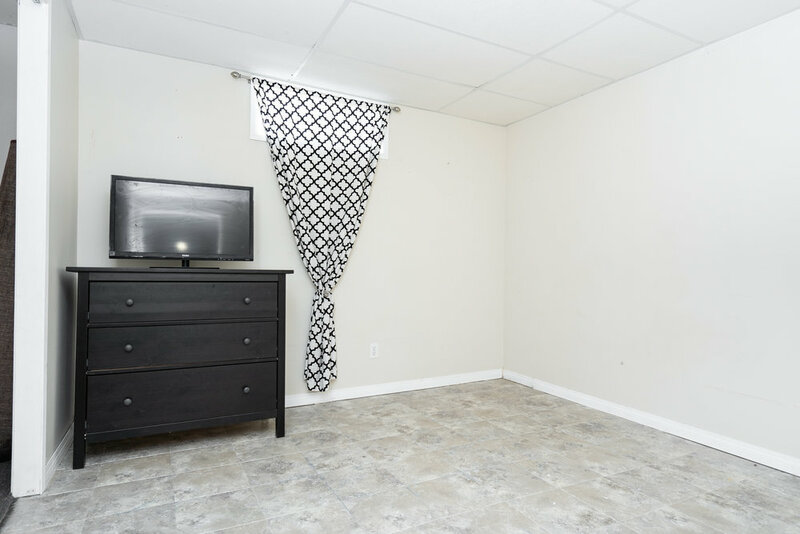 The basement is fully finished with a large open recreation room, 4th bedroom, new floors, plenty of storage space, new washer and dryer, and another full bath with a jacuzzi and separate stand shower. This home has triple pane windows, HE furnace, central-air, wood-burning fireplace, and upgraded electrical. 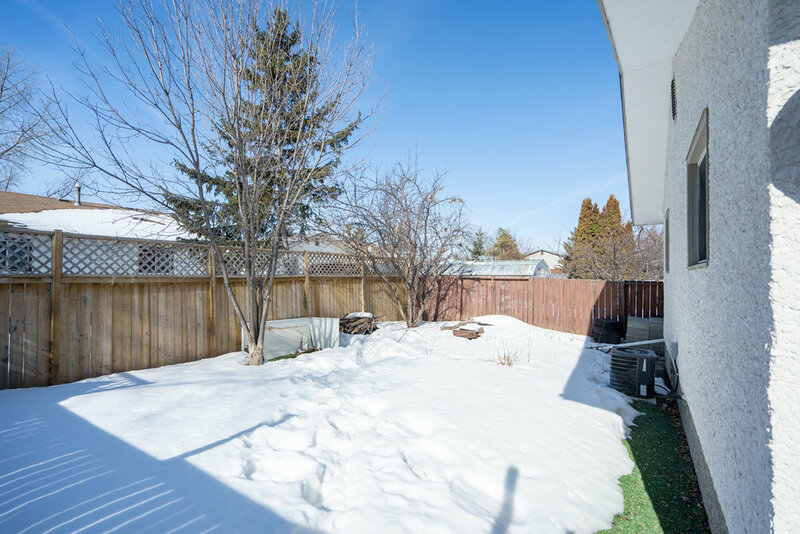 Outside offers a double driveway, maintenance-free backyard, storage shed, & a privacy fence. A transit stop is only a two-minute walk with every level of school under a five-minute drive. Fantastic home to raise your family!